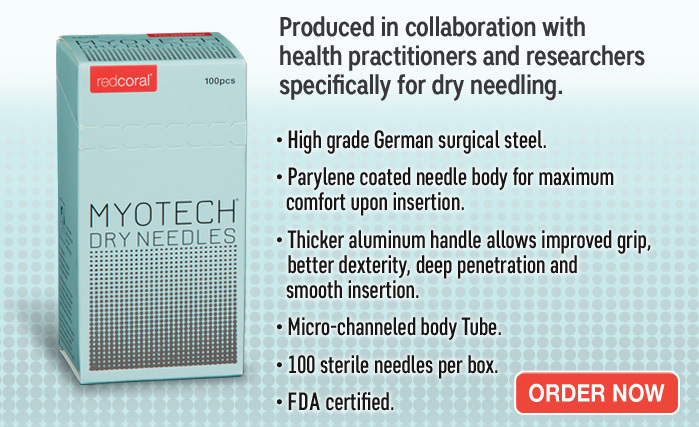 Free Sample Details Free samples of Red Coral J-Type Acupuncture Needles and Myotech Dry Needles will be mailed to you upon submitting the form below. 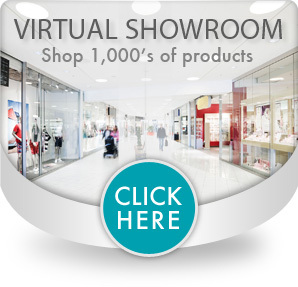 You will also be emailed a promo code for a 10% discount on your next Red Coral order. 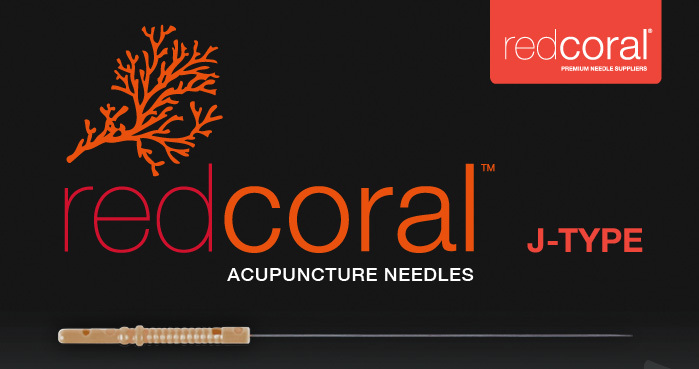 Red Coral is a supplier of superior quality needles and products for acupuncture and dry needling. 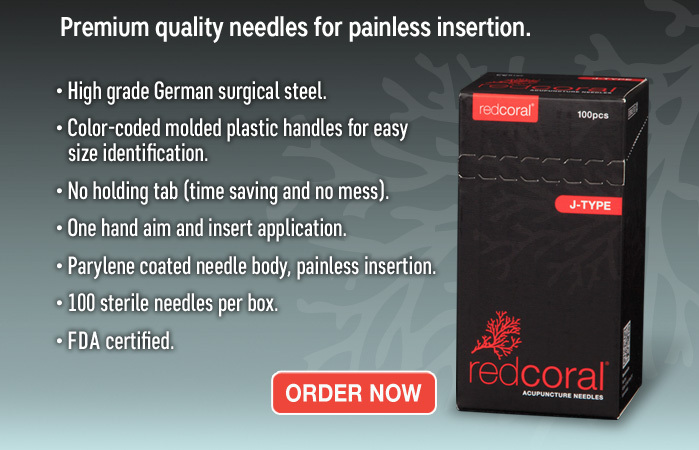 Red Coral products are designed with direct consultation from health professionals, and constructed of high quality German surgical stainless steel. Red Coral’s goal is to help provide a better standard of Eastern and Western health care through the delivery of exceptional, pain-free products.